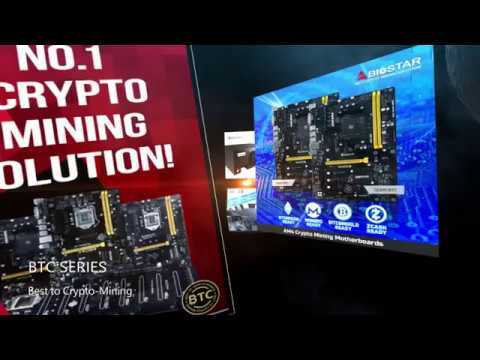 BIOSTAR introduces a professional crypto mining motherboard, TB250-BTC D+, that takes advantage of the Intel B250 chipset for native 8-graphics card support to eliminate the need for riser cards. In addition, it can be used with server power supplies (single 12V rail PSU) which gives more options for scalable mining. The Intel B250 chipset enables the TB250-BTC D+ to run up to eight native PCI-e X16 slots, which has many advantages over PCI-e bridge solutions. Miners can save on the cost of having to purchase multiple riser cards and have a more efficient overall system. It also has better reliability and stability, as additional riser cards run the risk of burnouts and capability issues that can affect the downtime of the mining rig. 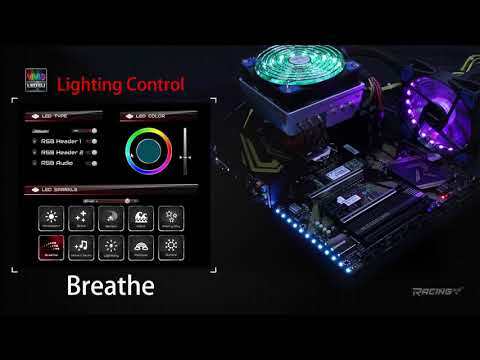 BIOSTAR TB250-BTC D+ motherboard features a slim form factor that fits into traditional one-layer square mining chassis. This compliments the riser card-free design well to make the most compact yet powerful mining system possible for professional miners to fit as many mining rigs in any space. 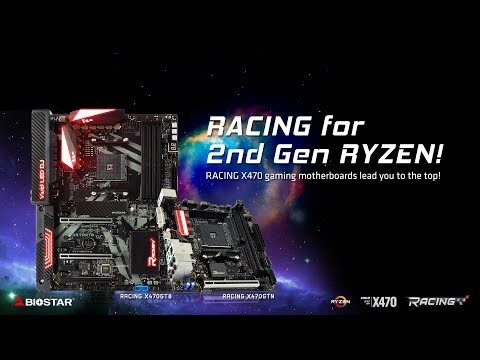 A combination of AMD Radeon and Nvidia GeForce graphics cards are possible for TB250-BTC D+ motherboard. With graphics cards prices at an all-time high, this gives you the flexibility of building the best cost-performance system at any given time. The motherboard also has an HDMI port that supports KVM switches to connect monitor and peripherals, this is important for scalable mining setu ps as overall cost is reduced to a minimum with multiple setups sharing the monitor and peripherals.